It’s okay to use social media as a principal or member of your school’s leadership, but your posts do need to be above reproach. Following these five simple social media etiquette rules can help you maintain a Facebook and social media presence without looking unprofessional. Follow the authorities’ social media policy and media release guidelines when posting any photographs and videos. This is especially important if they mention school employees, students, or families. School leaders need to follow all rules of conduct in posting images or updates, even from your school-provided social media account. It’s also a good idea to avoid tagging or posting pictures of others. It’s okay if you socialize with any staff or families outside of school, but avoid posting any images or tagging them. This ensures they can maintain their privacy and you do not show favoritism toward certain students, teachers, or employees. Your teachers, staff, parents and even students are watching your social media posts. Make sure to write positively in your posts and share updates showing pride in your school. Also, never post under the influence or while in a compromising situation. Keep a professional distance despite the temptation to share vacation pictures or comment on pictures from your teachers or families. Lead by example. Share things that are similar to what you expect your teachers or staff to share. Fill your feed with positive posts and educational resources. Use social media to your best advantage as a principal by joining online organizations for support and resources. Teachers and staff may use social media for lesson plans and other helpful teaching options. Make sure the resources you find fit within curriculum guidelines and are reviewed for content. Some online options with social media for principals include: ISTE, ASCD, NAESP, NASSP, and NEA. Finally, consider how others will view your professionalism when they view the groups you belong to on Facebook, LinkedIn, or other social media platforms. Carefully control your social media privacy settings and keep up with changes to privacy settings. Make your posts private and available only to your established social media friends outside of the school setting. Also, keep an eye out for intrusive, negative, or inappropriate followers on your own social media posts/pages. As an administrator, you should also take special note of applicable laws related to privacy and cyber bullying in all posts from you, your staff, teachers, and other administrators. 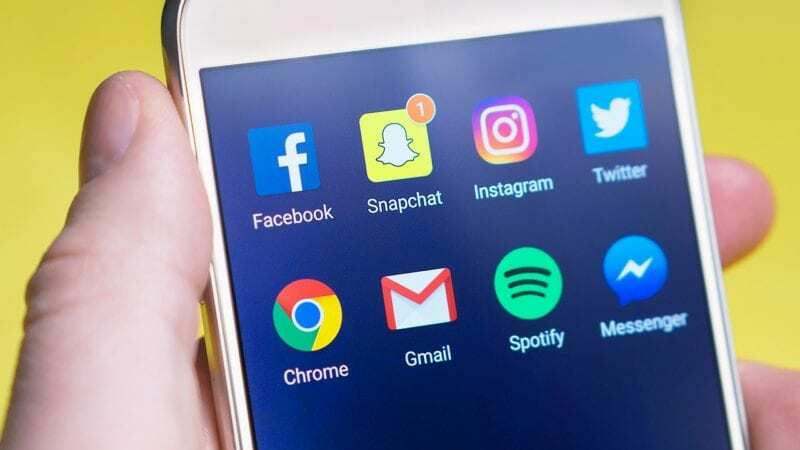 Taking advantage of social media as a school leader can introduce resources and improve professional communication at your school site and throughout the district. It’s one way to begin building a positive culture at your school.